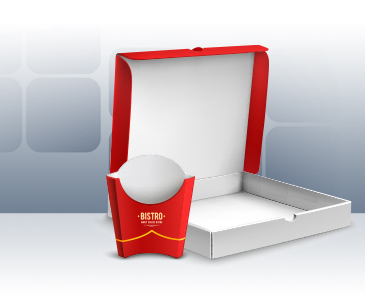 See what CSi packaging offers for your industry. CSi packaging operates in different industries/markets all over the world. CSi packaging post press automation machinery is designed for handling beverage cartons, food service items, cereal boxes, pizza boxes, tobacco cartons, aseptic and many others. Click below to see the solutions we have for your industry. 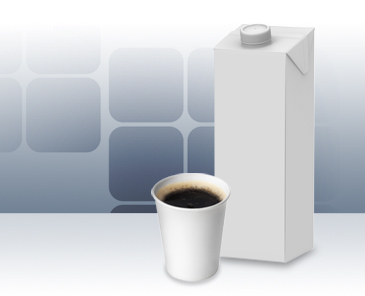 Typically, this market requires flexibility to handle small cup blanks to large CPG cartons, as well as direct food contact “Not At Home” fast food containers. This market focuses on secondary packaging for cans, bottles, and other beverage containers. 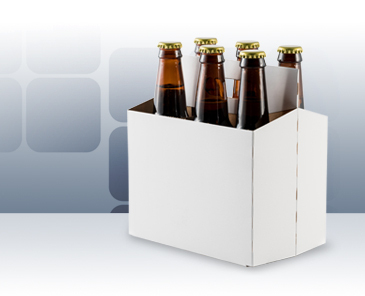 Typical packaging designations are refrigerator-designed packages, carriers and baskets. Liquid Packaging Cartons contain fluids of some sort, and in some instances, candy and other products dispensed similar to fluids. 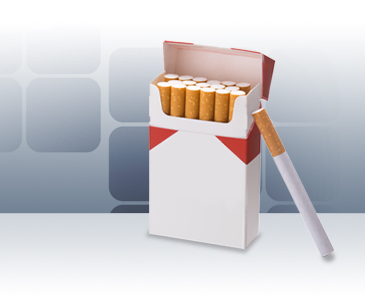 Tobacco packaging is characterized as paperboard cartons for cigarette (or e-cigarette) cartons, outers as well as all other traditional and non- traditional tobacco containers.